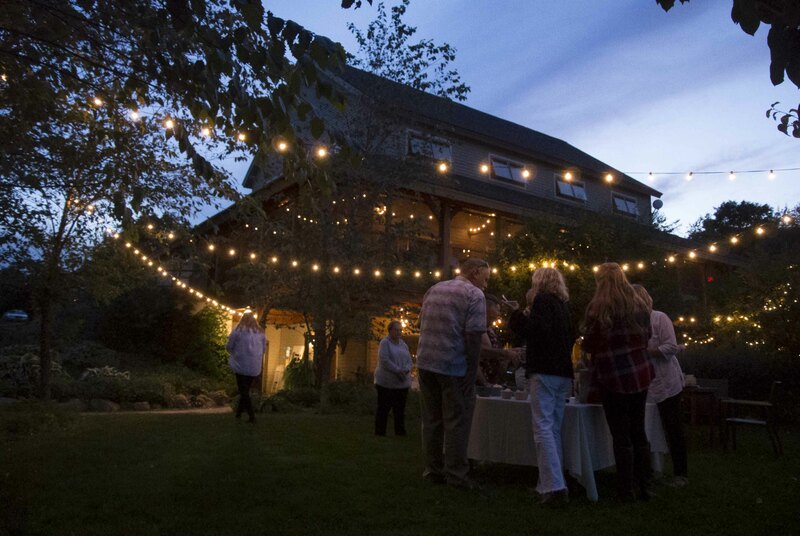 Tug Hill Vineyards features all types of special events for all tastes and enjoyment. Plan a night out with your friends and enjoy music, food & wine dinners, yoga in the vines, shopping and much more! 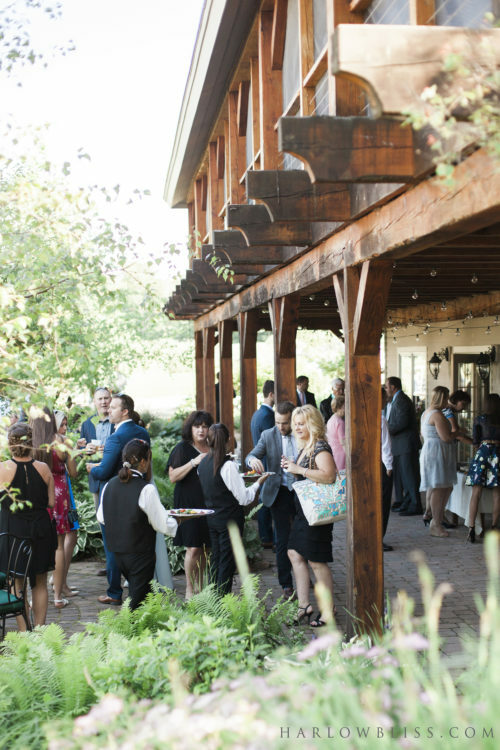 Tug Hill Vineyards features all types of special events for all tastes and enjoyment. Plan a night out with your friends and enjoy music, food & wine dinners, yoga in the vines, shopping and much more! Follow us on Facebook to keep up to date with our event updates, please let us know if you have any questions while planning your Tug Hill Vineyards visit! Below you will find our special public events and our regularly scheduled seasonal events. The Lewis County Wedding Bridal Show, hosted by Tug Hill Vineyards is a fun and exciting way to plan your Lewis County Wedding! Working in collaboration with the Lewis County Chamber of Commerce, the bridal show is the best resource for finding local businesses to help you plan your wedding. There are many benefits to attending the Lewis County Bridal Show; meeting with local Wedding Professionals, caterers, vendors, planners, and florists, and gathering much-needed information. Join us for a day of great wine, local businesses, breathtaking views of the Black River Valley, and wedding planning! Follow the event for regular updates on the vendor list! Interested in being a vendor, contact us! Check the Facebook Event here for more information. Ever wonder what it’d be like to be a sommelier, a wine connoisseur? Tapas and Tasting is your chance to go behind the scenes to experience what it’s like to be winery staff; sampling, comparing, contrasting and pairing wine to a menu. This event, in the style of our Wine and Food Pairing Dinners, will be a self-guided wine and food pairing crash course. 4 rounds of tapas, delicious small plates, presented with 3 wines for each course, with the challenge of each table collectively deciding their wine pairing after each round. More menu details coming soon. Tug Hill Vineyards, Estate Winery & Distillery will be hosting “Craft Brew Day” at their estate located at 4051 Yancey Road, Lowville NY. The event, which is a celebration of locally produced craft beverages, will run from 11-4pm. Stay tuned for updates on what breweries, food trucks, and vendors will be attending. In addition to these vendors, Tug Hill Vineyards will be offering samples of their wine and liqueurs. There is no admission fee for this event, so come on out and support local businesses! April 14th – December 16th. Come enjoy a gourmet buffet brunch with a picturesque view of the vineyard and Black River Valley. In the cooler months, cozy up around our expansive stone fireplace in our beautiful hand-hewed timber-framed building. The menu focuses on fresh, seasonal, and local dishes and changes weekly. Click on the link below to view the upcoming menu. Available seating times are 10:00am, 11:30am, and 1:00pm. Reservations are strongly recommended at 315-376-4336. Brunch cost is $21 per person and includes unlimited trips through the buffet, coffee, hot tea, lemonade, iced tea, and water. In addition to our estate wines, build your own mimosas and bloody marys, beer, cocktails, juice, milk, and soft drinks are available for purchase. Fridays in April and May, Thursdays June through October. Come “Wine Down” after a long week, this weekly live music event with different local artists, and a changing lite menu is a perfect way to relax with friends and family. Enjoy our warm fireplace, screened in porch overlooking the valley, or relax in the gardens. Full bar available alongside our wines and liqueurs, no cover charge, no reservations needed. Doors open at 5, check our facebook page to see upcoming musicians and menu updates. Questions? Need more Information? Placing Reservations? Email our Events Coordinator with any inquiry, whether placing reservations, learning more about upcoming events, or any special requests when coming to visit. We’re here to help you plan! We strive to be as accommodating as possible and look forward to your visit!